The start of another week and I've got a Monday Link List for you! First off this lovely embroidered photo. I've seen this done before with vintage photos but I love the effect on modern ones too, especially the fact the thread mirrors the colour and aesthetic of the blanket it. 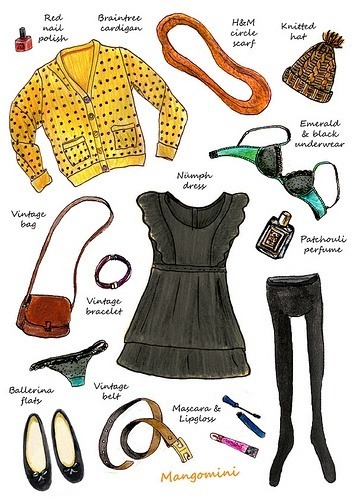 I found an image from Mangomini's What I Wore series on Pinterest and fell in love with this way of sharing daily outfits. Her illustrations are gorgeous. This is exactly why I have never done a 'what's in my bag post' I literally have no idea what could be in there! 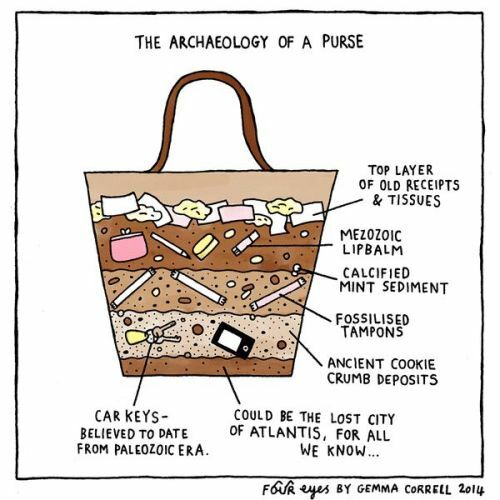 This illustration from Gemma Correll is so cute, the fact it has obvious stratigraphy is just fantastic. Another Pinterest find, this image eventually led me to MadisonSteward's Instagram and it is filled with so many adorable things! 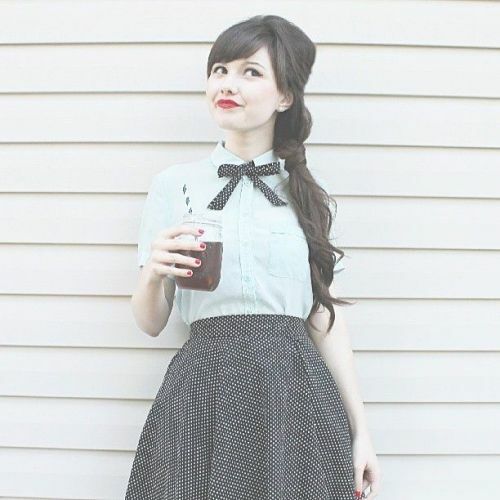 Her style is absolutely adorable. 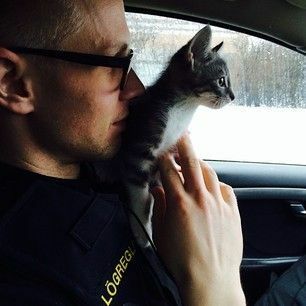 Another adorable Instagram account, this time from surprisingly, the Icelandic police. I love how human and accessible this makes the police feel, more forces should consider doing this. 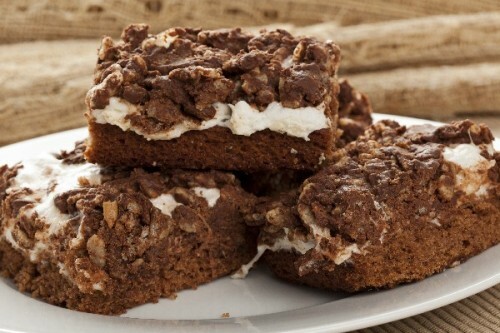 These brownie-mallow bars look absolutely delicious! It is getting towards cold and flu season, in fact I've already been brought down for a day once this month. 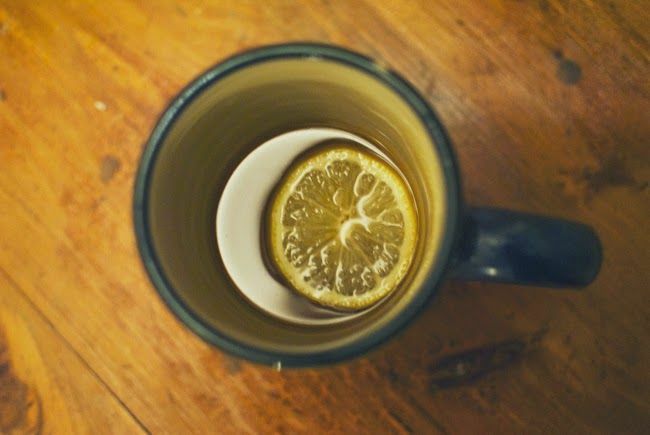 Hot toddies are my absolute favourite thing when I feel like I am starting to come down with something and it's even better when you can find a local pub that will make them (although you might need a friend to help you home - it does knock you out). If your local doesn't you can always check out Lena's post for the (very simple) recipe. 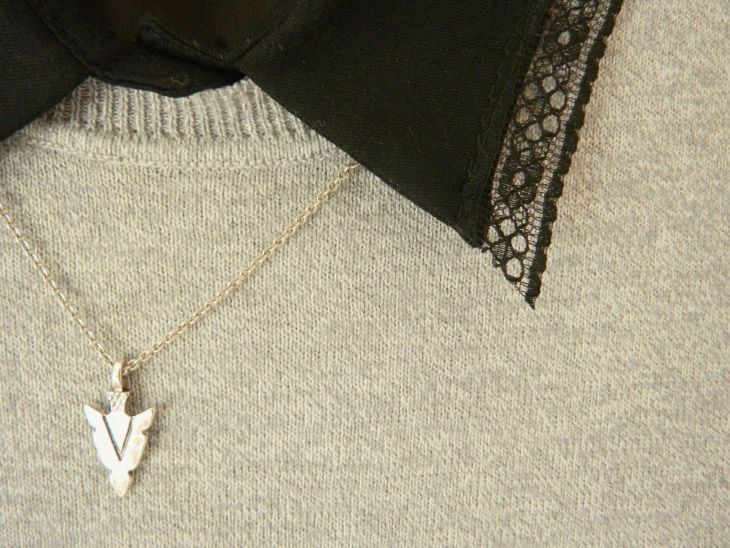 I am always on the look out for really simple tutorials for updating a piece of clothing, Love From Lisa has a great one this week for adding lace to a collar. 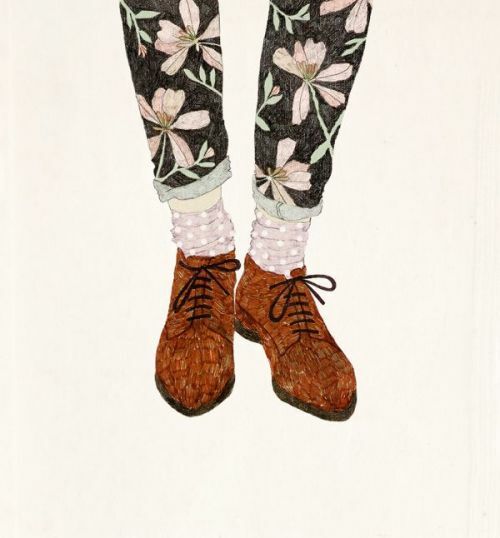 More clothing illustrations, I love this one by Daniela Dahf Henriquez; floral, polkadot and brogues - what could be better? 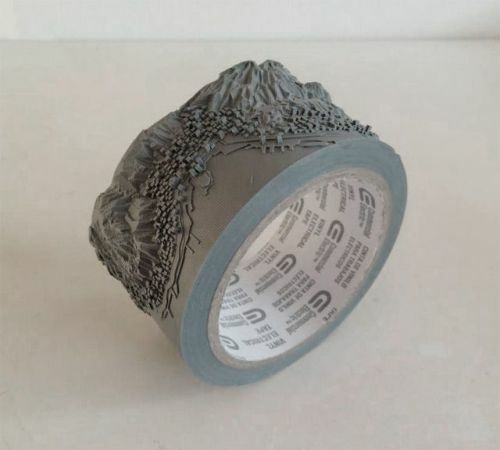 And a slightly different type of art - Takahiro Iwasaki does the most amazingly detailed work including this cityscape carved into packaging tape. Look at that detail! And the last of the images - these are great words to live by. Considering how often my mind wanders towards either social issues or blogging I think I'm doing the right things for me at the moment. I can't remember if I mentioned the crochet hook I picked up last week but in a lovely moment of serendipity A Beautiful Mess started a series of posts as an introduction to the crocheting. So far they have an introduction post up about equipment and reading patterns and a second one about starting off and your foundation chain. So far I have just been practicing the first stage so hopefully I'll be pretty competent by the time their next post comes out. Or if you want something a little bit more advanced check out Allison's cable crochet stitch tutorial. We all know that blogs are frequently white-washed, idealized versions of bloggers lives and, for the most part, I'm totally okay with that. That's why it is so refreshing when bloggers are brutally honest about themselves and their lives. I loved reading Becky's post about her flaws, not only can it be difficult to do internally but putting it out into the world is just awesome. Sarah has come up with most lovely way of making her Facebook feed a happier place. I totally cracked up at some of the things on this list of struggles all vintage shoppers have. Luckily most of my local charity shops are pretty clean but I've definitely bought a couple of items that had these problems. If you are in the mood for some feel good cuteness check out Katherine's post of photos of her dogs over the time she has had her blog. Zoe shared some really interesting thoughts on the nature of internet, especially, youtube celebrity. Diana shared 2 amazing posts this week, one talking about copyright and blogging and the other about supporting people who have lost children. Both are well worth a read. Another great read, 10 questions it is never okay to ask a transgender person. Jenny's post about turning thirty and growing old versus growing up is a lovely read. I am so, so disappointed that a shop I love has managed to do something so stupid, but here's the lowdown if you haven't hard already. Joy shared an incredibly tasteless card on their Twitter account making a joke about bipolar disorder and were rightfully called out on it. Unfortunately rather than admit it was tasteless they made it 100x worse by responding in the most childish way possible. It's all kinds of 'urgh' and has definitely make me re-think giving them any of my custom. See the whole sorry tale here. And finally, if you are in the mood for some Autumn inspiration you should definitely check out Anna's photo post. 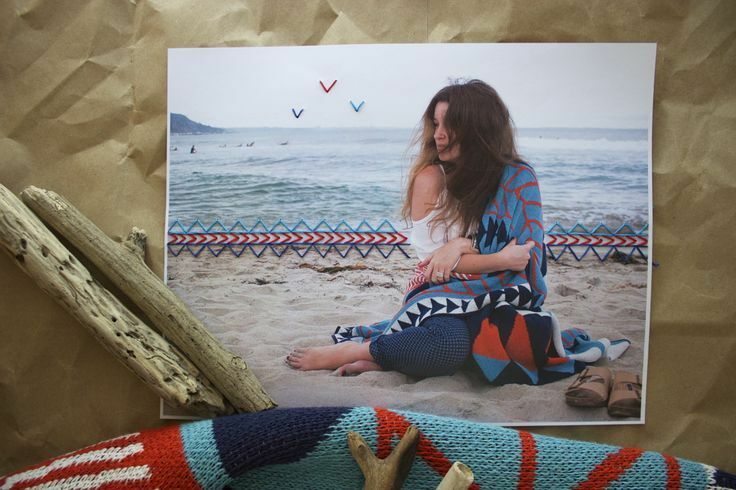 I absolutely need to embroider a photo. 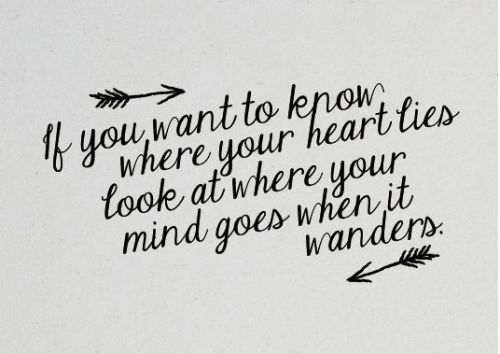 That is just darling! You always find the best links!